Come to this Christian camp in Missouri for a week you will never forget! Faith. Leadership. Service. Intrepid Wildfire Camp is a Christian camp in Missouri that provides the perfect opportunity for you or your youth group to grow together through serving the community, pouring into the Word, and enjoying the Central Methodist University campus. Counselors from the university and local churches will give your camper a unique experience they will never forget. As they go throughout their fun filled days, they will be reminded of the blessings God has provided. 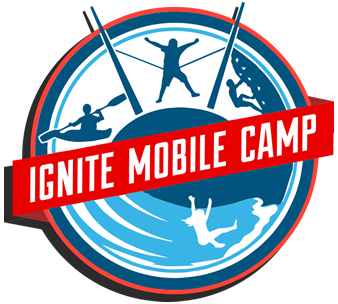 During this week-long, overnight camp, middle and high schoolers will have a blast with friends from across Missouri. Activities include swimming, intramural sports, music, ultimate frisbee, capture the flag and so much more! These fun games paired with daily service activities and worship will leave your camper excited to live out God’s work in all they do. Invite your friends to join so together you can build your friendship and relationship with the Lord. Intrepid guarantees a summer worth sharing! Whether this is your child’s first time away from home or they’re a camping regular, Intrepid will quickly become a second home to them. Trained counselors and staff will spend the week pouring into campers during each activity to make sure they are learning how to live out their faith in all they do from capture the flag to devotion time. 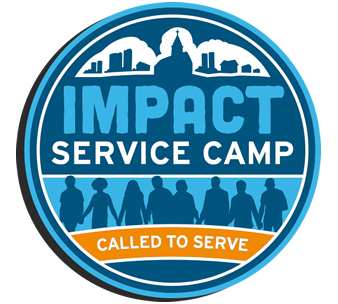 Service opportunities will vary each day so each camper can discover how they feel called to serve their community. Hosting this Christian camp in Missouri at the Central Methodist University campus gives campers a unique set of amenities many of our other campgrounds don’t have access to. Intrepid will get a taste of college life by enjoy the dining hall, sports complexes, conversations with professors, residential halls, and so much more! After serving and playing outside, they’ll come back to some of the best air conditioning in the state. 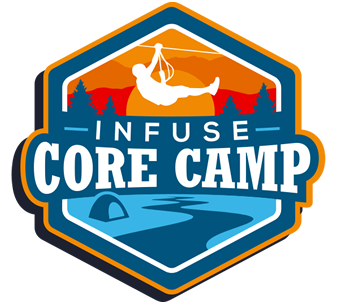 This camp is open and welcoming to all, whether part of a youth group or individual students; we can’t wait to enjoy Intrepid Wildfire Camp with your youth! As a Christian camp in Missouri, Intrepid is an excellent opportunity to connect with your youth group outside of the typical church setting. The NextGen and Central Methodist staff will take care of all the logistics so you can focus on time together. Whether first-time mission participants or experienced servants, the missional elements of Intrepid are great opportunities for all students to connect, work and serve our neighbors who live in Missouri. Jesus reminds us that we are called to serve our home towns, our home state, and to serve in places that sometimes make us feel uncomfortable. We are called to serve wherever God leads us.